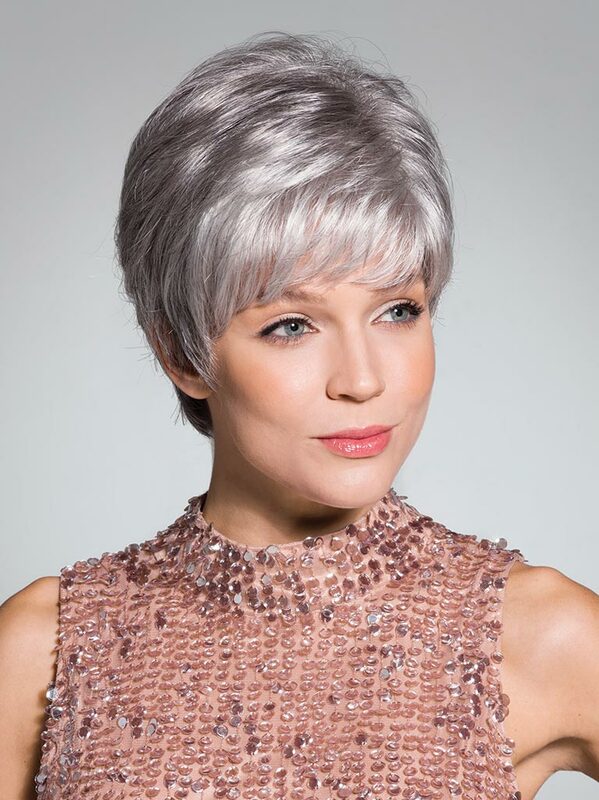 Liv by Rene of Paris is a smooth, layered, and pixie cut synthetic wig. 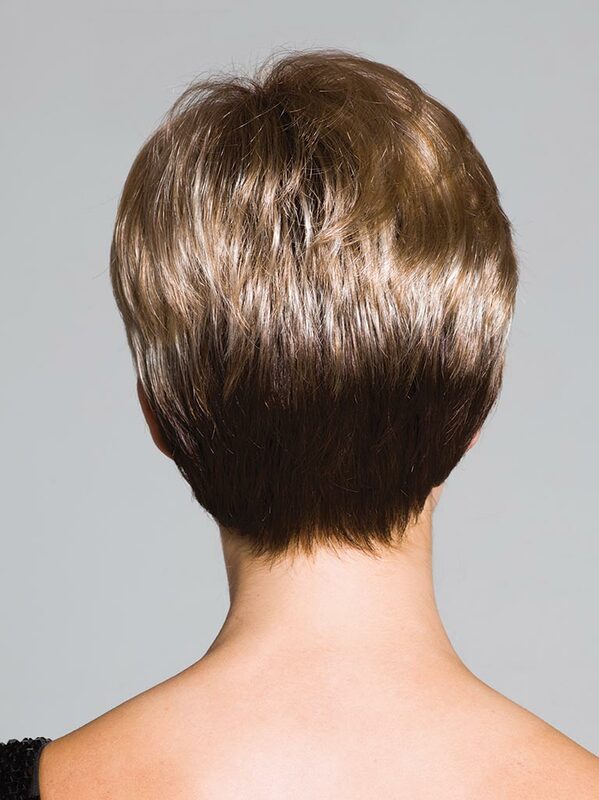 The basic top construction supports the base and adds subtle volume. This style has a full bang with wispy layers around the face to create a modern look and provide coverage. To define the tapered ends and add texture, style with the Shaping Cream by BeautiMark. The base has pre-teasing that adds volume that lasts all day! 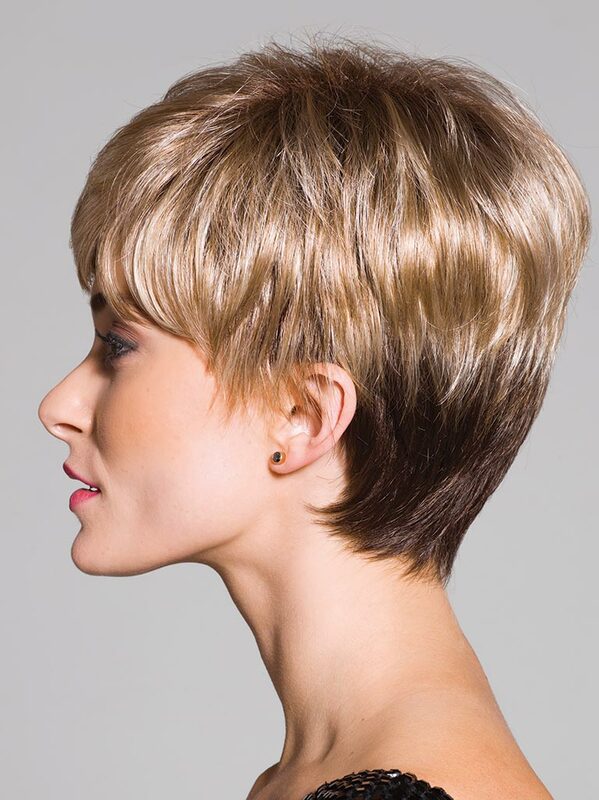 The sides and back are designed with open wefts to allow the air to come through. This keeps your wig light and cool all day yet provides full coverage. The synthetic hair is pre-styled and is ready-to-wear in seconds.